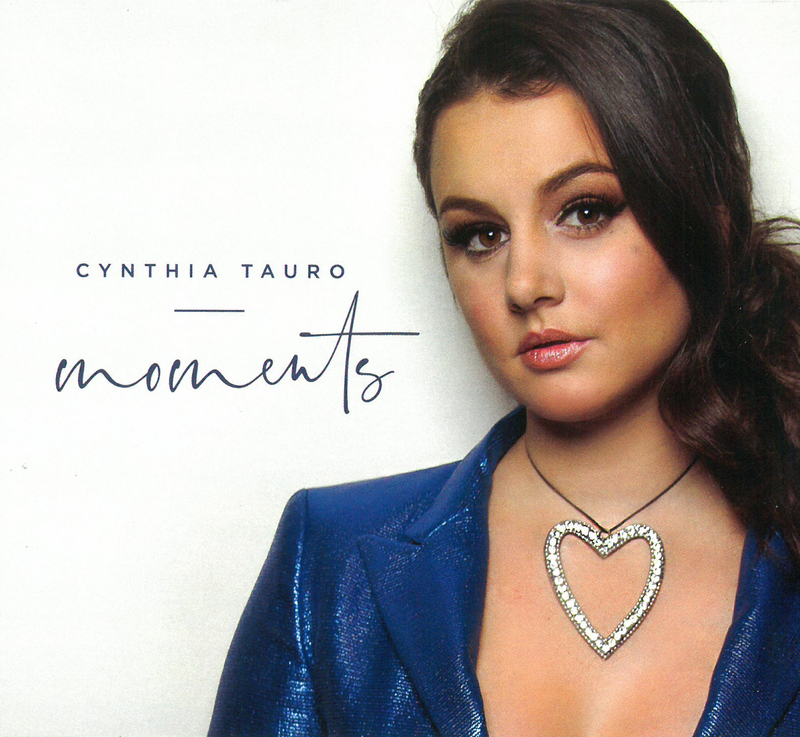 There can be no doubt that emerging jazz pianist and vocalist Cynthia Tauro is a stunning, talented breath of fresh air. Her debut CD is a clever juxtaposition of interesting standards, and Tauro’s original, irresistible compositions. With a musical pedigree that goes back generations, Tauro has a wealth of musical technique, as well as a recognizable and appealing vocal sound – alternatingly soft as velvet and sharp as a razor. On her debut recording, Tauro has put together a talented ensemble, led by eclectic, brilliant and intuitive producer/composer George Koller on bass and A-list jazz players Ted Quinlan on guitar, Davide DiRenzo on drums, Perry White on tenor saxophone and Colleen Allen on soprano sax, clarinet and flute. The CD kicks off with Tauro’s original tune, Dancin’ On My Own. Interesting chord changes, superb musicianship and a no-nonsense lyric make this track a standout (including Perry White’s Hank Mobley-esque solo). Another excellent choice by Tauro is her version of 1937’s Someday My Prince Will Come. Tauro’s pitch-pure soprano sails over the lyric, imbuing it with a contemporary emotional edge, while her piano work is both substantial and swinging. Without question, Cara Valente is sung with skill and precision in luscious Portuguese. Tauro’s deep, innate rhythmic feel, as well as her vocal timbre and fluidity are nothing short of breathtaking – bringing to mind the late Elis Regina. 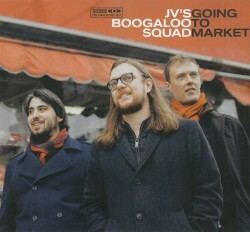 The CD’s bilingual closer, One Note Samba, is a triumph. Despite her jazz ingénue status, Tauro is already a fully realized pianist, songwriter and vocalist, and it will be fascinating to see what’s next for this talented artist! 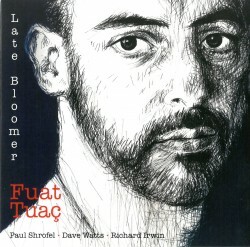 With the release of his debut CD, Turkish/Canadian vocalist, Fuat Tuaç has presented an intriguing, multicultural jazz recording, comprised of freshly arranged, under-trodden standards and Tuaç’s original title track. He is joined here by a superb group of musicians, including Paul Shrofel on piano, Dave Watts on bass, Richard Irwin on drums and Dave Turner on saxophone. Tuaç is equally comfortable singing in English, French, Turkish, Portuguese and Italian – easily capturing the lyrical essences of each language. Manha de Carnaval (A Day in the Life of a Fool) is a standout. 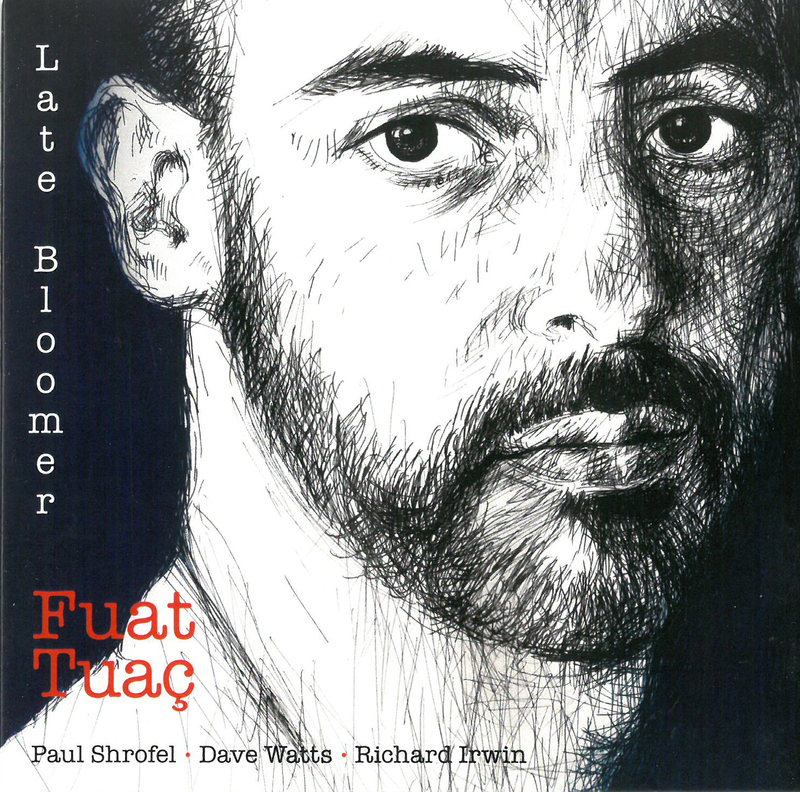 The rich, rhythmic arrangement is enhanced by Turner’s warm, mellifluous alto lines, which soon metamorphose into a gymnastic and powerful solo; Tuaç’s acoustic, unvarnished, exotic sound is beautifully complemented in this Luis Bonfa classic. Another highlight is Ellington’s Caravan. Profound, throbbing bass lines from Watts and Eastern rhythmic patterns succinctly executed by Irwin define this interpretation, as Tuaç seamlessly segues between straight ahead bop and heady pentatonic vocal motifs. The scent of exotic spices and the sight of auburn-tinged Bedouin tents are almost palpable here. 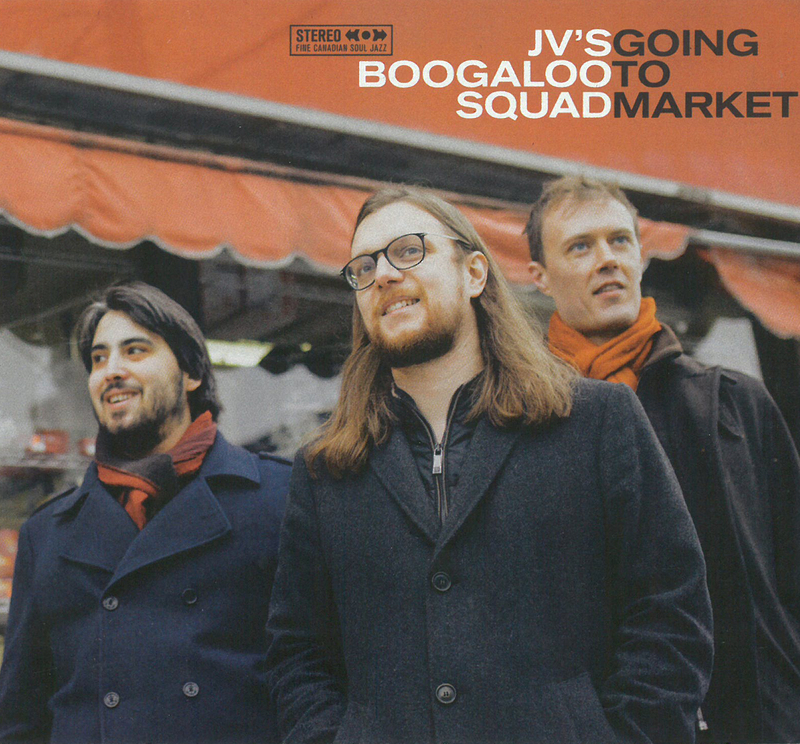 Two additional highlights include a vigorous and contemporary rendition of Chick Corea’s Spain, in which Shrofel’s luminous musicianship and Irwin’s inventive, Iberian and rock-steady propulsion are featured; and also the cinematic Rendez-vous vers huit heures (Drault), which is an elegantly performed possible movie theme in search of a black and white French film – Tuaç is reminiscent of the late Charles Aznavour here... musical, mysterious, evocative and très sensual! Lotus Blossom is a fine disc that was recorded immediately after One Way Up, the acclaimed previous album by Dave Young and his band. I enjoy hearing these top Canadian jazz artists in fine form, interacting and supporting each other with spontaneity and precision. 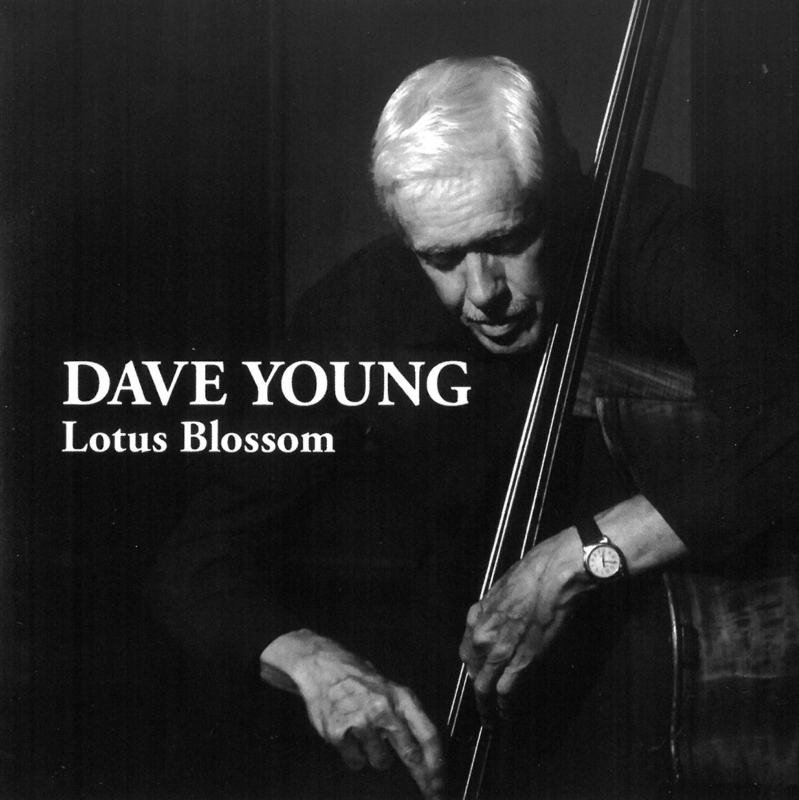 At the centre is distinguished acoustic bassist Dave Young, whose playing I would not label a harmonic and rhythmic foundation because from high-up thumb position to the lowest bass tones his style is so melodic. In Dexter Gordon’s Fried Bananas, his solo is richly lyrical, followed by the fluent playing of guitarist Reg Schwager. Terry Clarke accompanies with a wet cymbal wash preceding his own dry turn on the theme. On the jazz waltz title track, Young’s plaintive bass and Clarke’s cross-rhythms are affecting for me while pianist Renee Rosnes displays a mastery of touch and tone, creating a pensive, languorous mood in dragging the tune’s return. The tasty interplay between Schwager and her on Modinha, along with Clarke’s playful drumming and Young’s convincing solo, make this track a highlight. By contrast to Rosnes, pianist Bernie Senensky’s energetic style on Bolivia and I Thought About You is chord-rich, with blazing riffs and hard swinging in the latter that evoke Oscar Peterson (who Dave Young played with regularly). Finally, trumpeter Kevin Turcotte and tenor saxophonist Perry White join in with able two-part counterpoint on Softly as in a Morning Sunrise. Highly recommended. Composer, saxophonist and flutist Jean Derome has been a central voice in Quebec’s musique actuelle movement for decades, along the way creating works that fuse improvisation with larger structural forms. Here he leads his quartet Les Dangereux Zhoms and nine other musicians in a cross-country retrospective of works commissioned by Canada’s landmark mixed-method contemporary ensembles. 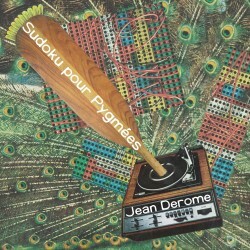 The title track, originally performed by Halifax’s Upstream in 2010, uses the idea of the Sudoku puzzle to create polyphonic canons of pentatonic scales in a way that suggests Pygmy vocal music. 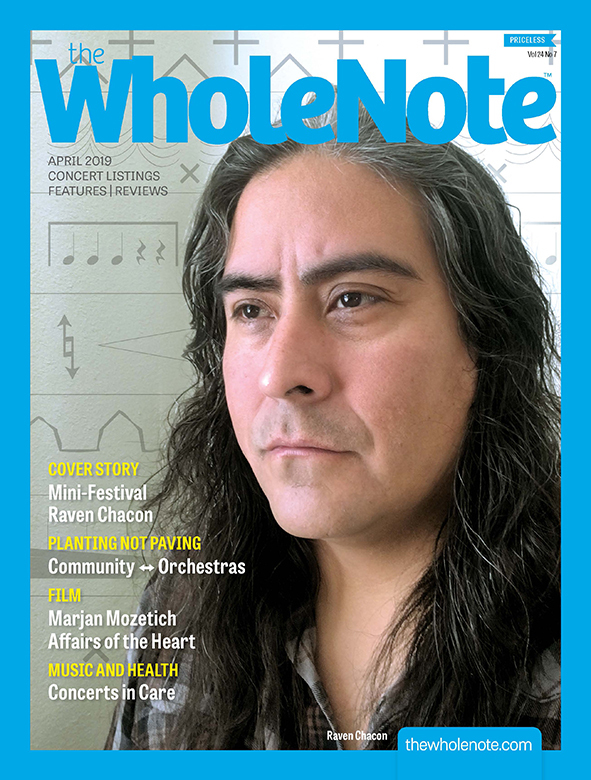 It’s a scintillating work, leavening its complexity with sonic transparency and some brilliant reed soloists, most notably Derome on baritone saxophone and André Leroux on tenor. 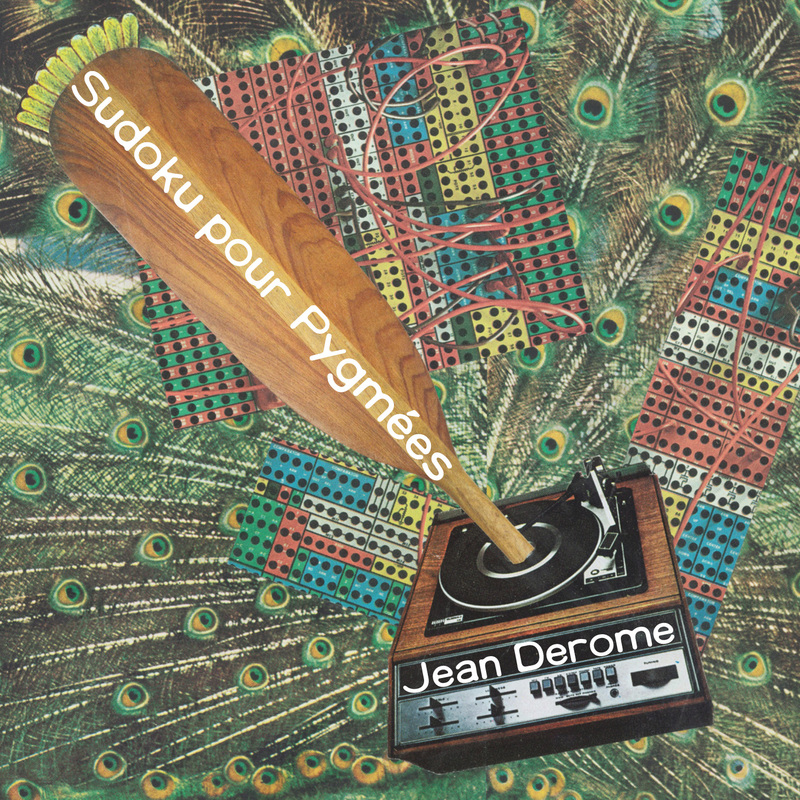 7 danses (pour <<15>>), originally performed by Toronto’s Hemispheres in 1989, demonstrates Derome’s longstanding interest in creating hybrid works, juxtaposing popular and serious genres that mingle Bernard Falaise’s rock-inspired electric guitar with abstract harmonies. The concluding 5 pensées (pour le caoutchouc dur), composed for Vancouver’s Hard Rubber Orchestra in 2001, encompasses a range of moods and inspirations and highlights some of the group’s strongest voices. The playful second pensée, suggests Thelonious Monk’s work, with Lori Freedman’s bass clarinet approaching comic speech, while the third invokes Duke Ellington’s sacred music, with a pensive, reflective lead provided by trombonist Scott Thomson. The concluding Pensée matches a rapid hoedown with anarchic collective improvisation, literally an ultimate stylistic collision, and the ideal conclusion for this boundary-blurring set of works. 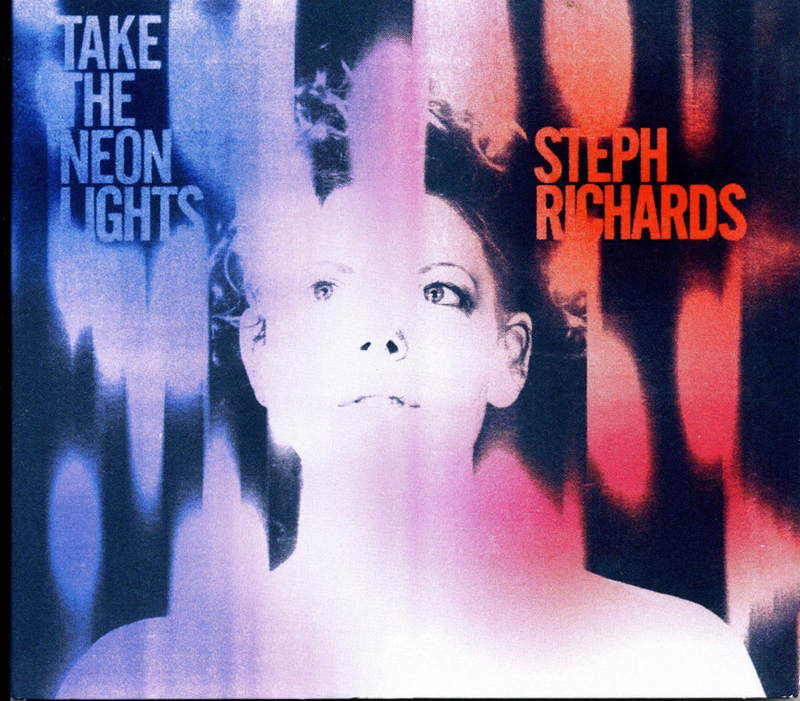 Accomplished quartet music played and composed by Canadian trumpeter/flugelhornist Steph Richards, who already excels in solo playing, Take the Neon Lights’ eight selections are melodic without neglecting timbral analysis, and moving without being shackled to a beat. Ably assisted by pianist James Carney, bassist Sam Minaie and drummer Andrew Munsey, New York-based Richards still experiments with singular diversions like mouthpiece oscillations, rapid capillary dot-dashes and evacuated plunger tones. But these dissonant rejoinders often now vibrate within passionate tone poems. Internal body tube metal may be audible on Transitory (Gleams) for instance, but after subtle piano chords meet supple brass-tone outlines the result is a mellow chromatic showpiece. Featuring Carney’s keyboard shuffles and inner piano string plucks, Skull of Theatres extends the pianist’s mid-range voicing to meet Richards’ high-speed rubato trills plus plunger growls, so that together the two settle into unpretentious swing in the tune’s second sequence, allowing the lines to harden with more emphasis on bass and drums. Richards’ experimental skills are highlighted on Brooklyn Machine, where she manages double counterpoint from both her horns – one with brassy thrusts and the other with crafty smears – in such a way that they seem to accompanying one another. Still, the well-constructed Stalked by Tall Buildings is the apex of the brass player’s art. The warm melody line is stretched, as elevated trumpet tones squeeze beauty from repeated tongue twists while dramatic piano flourishes and truculent percussion pops maintain the melody’s ingenious fluidity. 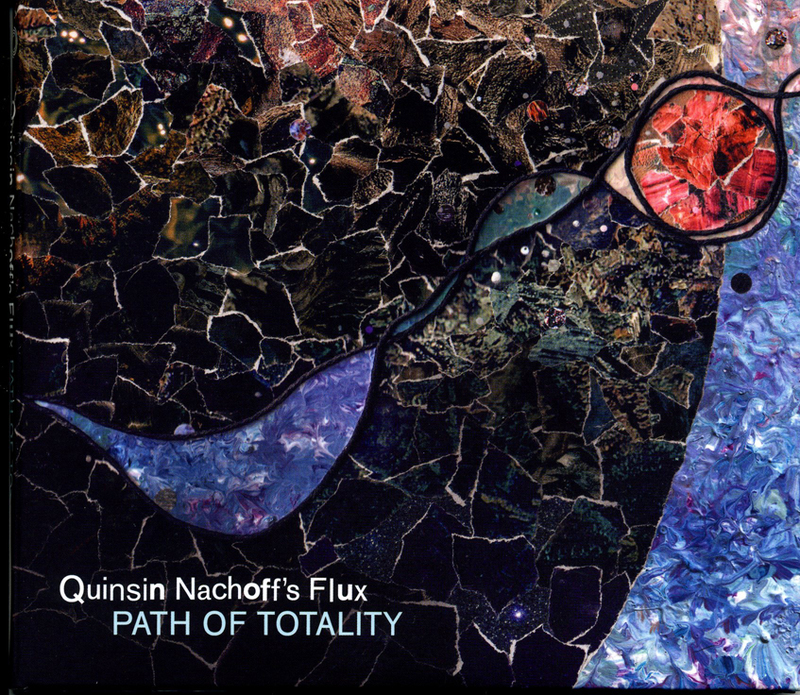 Partially recorded when he was artist-in-residence at Calgary’s National Centre, using the studio’s keyboards and synthesizers, Torontonian-turned-New Yorker Quinsin Nachoff takes full advantage of Canada’s artistic resources to produce this notable two-CD set, Each of the soprano and tenor saxophonist’s six compositions cannily bolsters the intense textures created by his group Flux, which also features alto and C melody saxophonist David Binney, keyboardist and synthesizer player Matt Mitchell, and percussionists Kenny Wollesen and Nate Wood plus supplementary sound contributions. March Macabre for instance adds the rhythmic slides and stomps of a tap dancer, plus layered vibrations from five additional horns to fill out the sequences, as Nachoff’s soprano buzzes and percussion splashes elaborate the narration. Craftily ambiguous, marimba, glockenspiel and vibraphone echoes replicate textures of the designated instrument on Toy Piano Meditation, contrapuntally challenging Mitchell’s precise or clamorous patterns on standard piano. While both saxophonists’ criss-crossing tones animate that composition with twittering screeches and end it with a spectacular penetrating trill, linear storytelling is never disrupted. 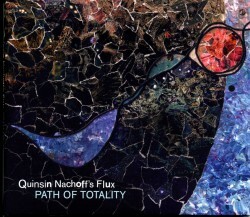 Cleverly arranged, the remainder of Nachoff’s compositions otherwise add subordinate motifs arising from a laboratory full of electronics or Mitchell’s lucid harpsichord plucks to straight-ahead blowing from the core quintet. Overall this combination shows how well-thought-out composing and improvising can be adventurously matched without losing the allure of professional, swinging creativity.